The way you structure your business can affect how you are taxed and how your company is viewed in the eyes of the law. Whether starting from scratch or restructuring an existing Partnership of LLC, it pays to look more closely at your options for incorporation. 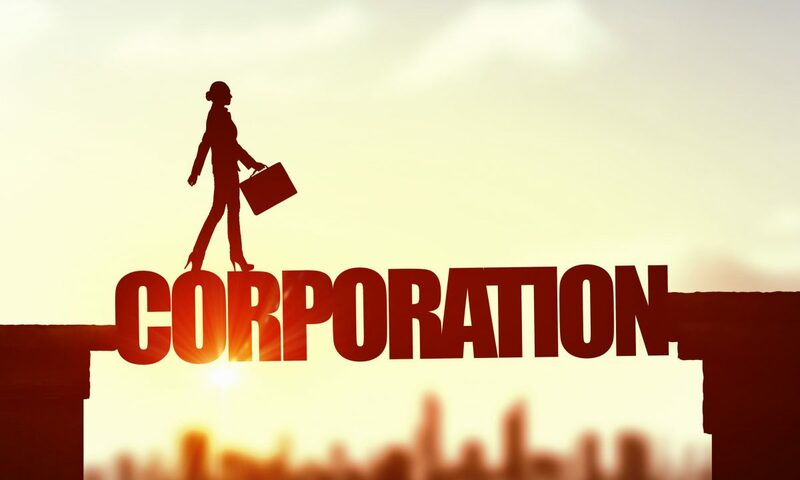 There are two basic types of corporations for growing businesses, C Corporation and S Corporation. They have many similarities, and a few differences. Both corporate structures provide limited liability protection for the owners or shareholders, shielding them from liability for business debts. Each of the two structures represents a separate legal entity that must be filed with the state. The filing documents are called the Certificate of Incorporation or Articles of Incorporation, depending on the state where filed. Both entities have a Board of Directors who are elected by the shareholders. The Board makes decisions and oversees corporate affairs, but they are not involved in day-to-day business operations. The Board in turn elects officers to manage the business’s daily activities. Shareholders are the owners of the company who have made investments in the business. Both types of corporations are required to adopt bylaws, hold meetings, file annual reports, issue stock, and pay annual fees. With both types of corporation, the shareholders report income distributed to them from the company on their individual tax returns. An S Corporation differs from a C Corporation mostly in that it enjoys a different tax status, defined in sub-chapter S of the Internal Revenue Code. An S Corporation must file form 2553 with the IRS and satisfy all guidelines. A C Corporation is taxed as a separate entity from its shareholders. Taxes are paid by the corporation, after filing IRS Form 1120. However, if dividends from profits are distributed to shareholders, they are considered income, and the shareholders will be taxed individually as well, so it is a type of double taxation. An S Corporation is a “pass-through” tax entity, meaning taxes are paid by shareholders after profits and losses are assessed, and income is reported on individual tax returns. Tax is not paid at the corporate level. S Corporations cannot have more than 100 shareholders, and all must be US citizens or residents, while there are no such restrictions on C Corporations. S Corporations can only have one class of stock, while C Corporations can have multiple classes. To become an S Corporation, you must file form 2553 with the IRS by March 15 of the year you want to be considered as such. If you file later than March 15, you will not be considered an S Corp for tax purposes until the following year. In some states you are required to file at the state level as well. An attorney or CPA can provide further guidance on which business structure is best for you.